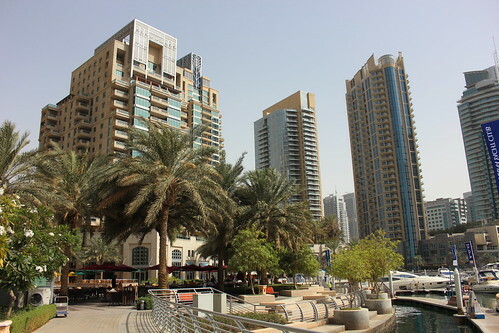 Countries in the Gulf region have enjoyed an uptick in tourism in recent years, but its focus on high-profile brands excludes a large population of travelers looking for mid-range hotel rooms. Economic vulnerability, oil price volatility and limited employment generation are the key factors driving GCC nations to diversify away from its oil and gas industry. With the depletion of oil reserves and limited gas reserves in countries such as Oman, Bahrain and Dubai, these countries have been shifting their focus from oil to the non-oil sector. Tourism industries in the Gulf region would benefit from a wider selection of hotels for foreign tourists. Photo by PlannedCity. As a part of this shift, the governments of the GCC nations are strengthening their respective tourism sectors and developing the infrastructure to facilitate it. This is not only likely to aid leisure demand for hotels but also business demand as the development of other service sectors is likely to make the business environment attractive for corporate players.